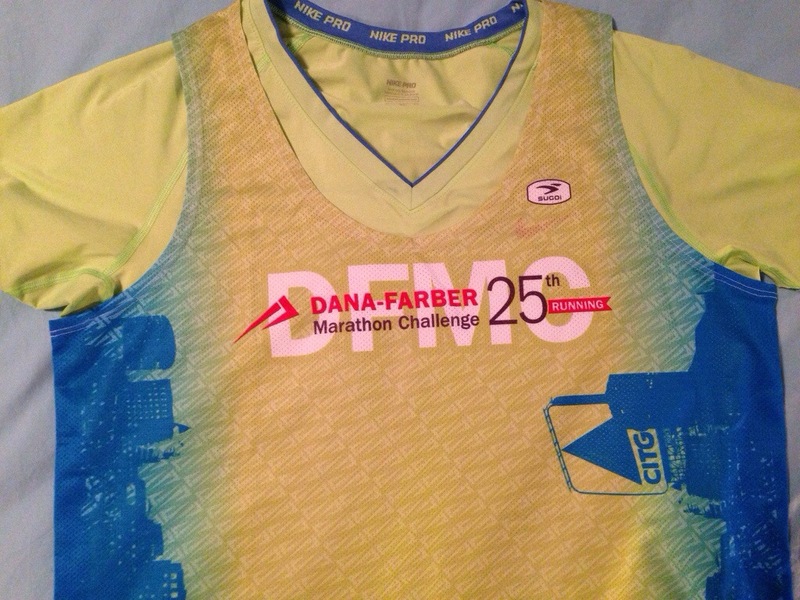 This entry was posted in Uncategorized and tagged #DFMC25, Boston Marathon, Dana Farber, Heartbreak Hill, running by jennsbostonrun. Bookmark the permalink. It is getting exciting. I’m going to The Expo on Friday, maybe I’ll see you there. 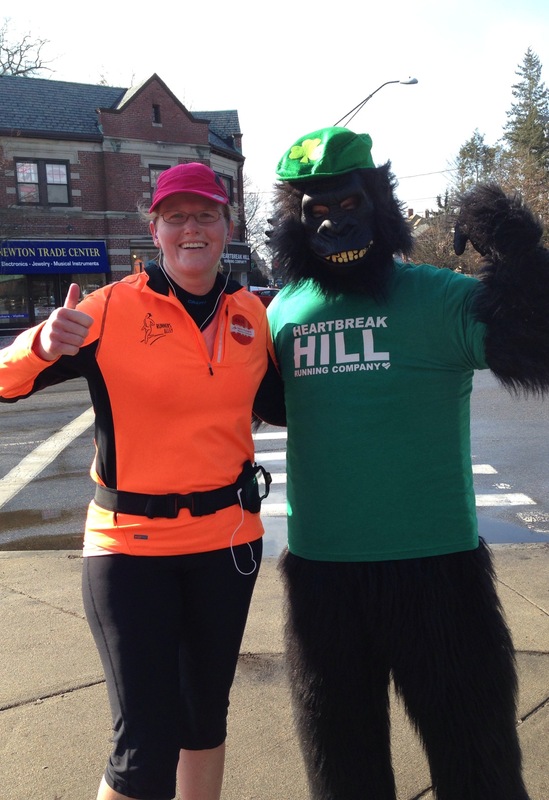 I’ll be wearing my black 2009 Boston Marathon hat and my 2014 Marathon jacket. Yes I’ll be flying in from CA Friday, and hitting the expo by 4:30/5p. I’ll be wearing a white DFMC shirt. I’ll look for you. I’ve enjoyed your blog good luck on Monday! Thank you! I’ll be there earlier so I will miss you. What wave and coral are you in? I’m wave 4 corral 2..
LOL. Dana Farber has a huge team. I’ll be looking for you every time I see one of their shirts. Maybe we will get a chance to run together for a while.